Largest domestic lender from the private sector space, HDFC Bank, does not intend to cut down on branch expansion, a top official said Monday. 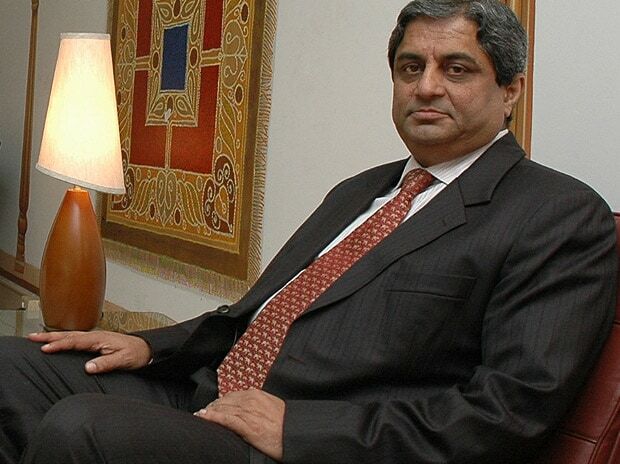 "Absolutely not," HDFC Bank's managing director and chief executive Aditya Puri replied, when asked if the lender will be cutting branches in the future. He said the bank will give a choice to the customers, who can transact either through mobile phone or a laptop or visit a branch. Global lenders' call on cutting down on physical presence has also had an impact in India, with decisions like HSBC's call to halve its branch presence in the country or Standard Chartered cutting down on at least 500 jobs. Puri was speaking on the sidelines of the bank's 5,000th branch opening in suburban Andheri. The bank has also entered the 25th year of its operations in the country. He said the bank has benefited from India's growth and also contributes for social change with over half its network in rural and semi-urban areas. When asked about the future, Puri said the best is yet to come for the bank.